Rotating machinery diagnostics is an essential and often the most important function in industrial process and power generation applications. A variety of methods and tools have been employed by test personnel over the past several decades, from route based walk around methods with single and dual channel data collectors to permanently installed long term condition monitoring systems, but there does not appear to be a universally accepted set of practices that results in comprehensive diagnostic capabilities of the machinery under test. 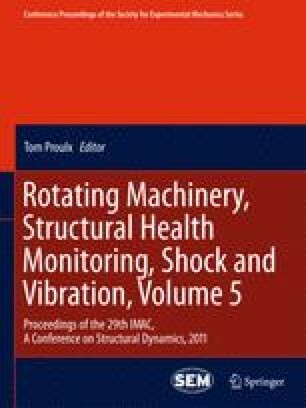 This paper examines the range of solutions available to analysts in the paper manufacturing and power generation industries with a closer look at important considerations for tachometer signal processing and the need for re-sampling of time domain data into the angle domain and presents a new paradigm for mobile and highly flexible testing of all machinery, regardless of size and complexity, with a single and customizable dynamic signal analyzer.